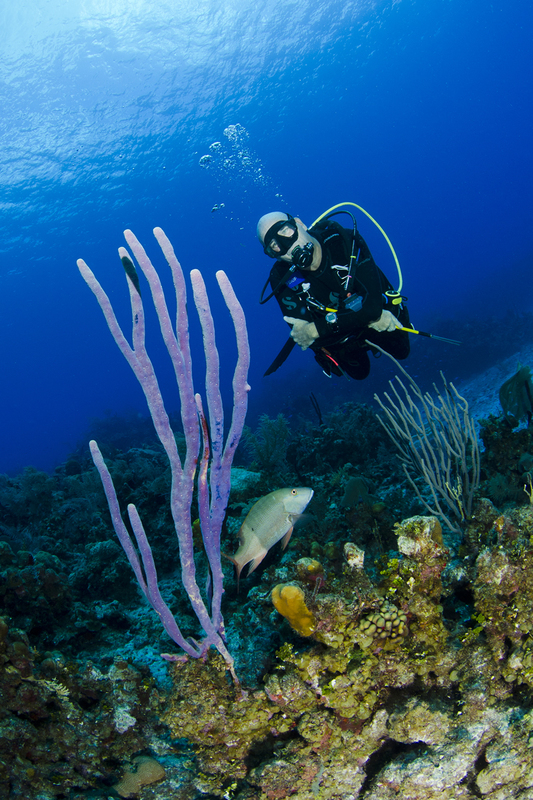 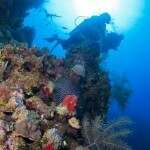 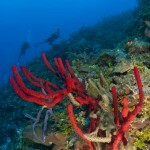 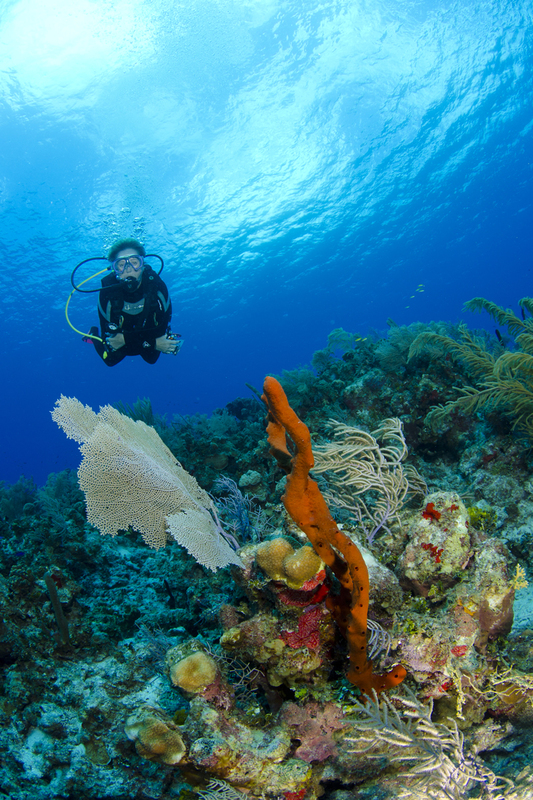 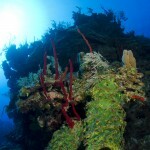 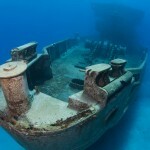 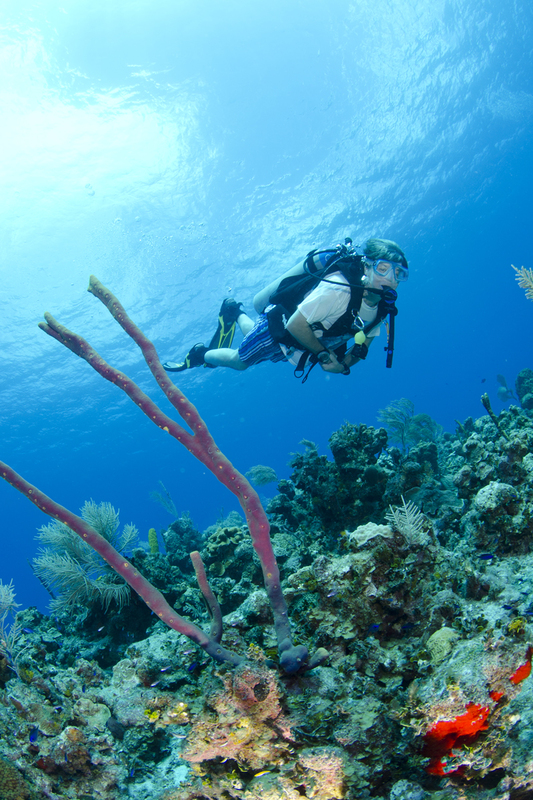 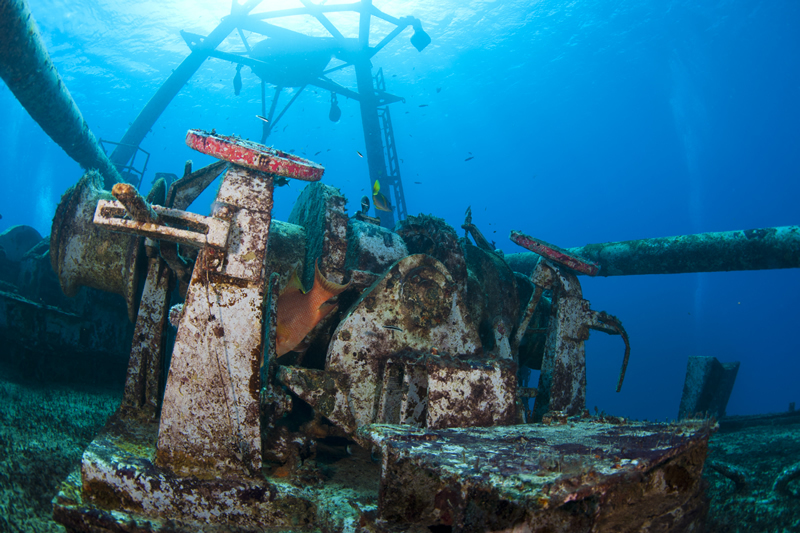 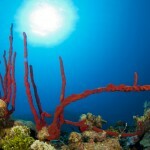 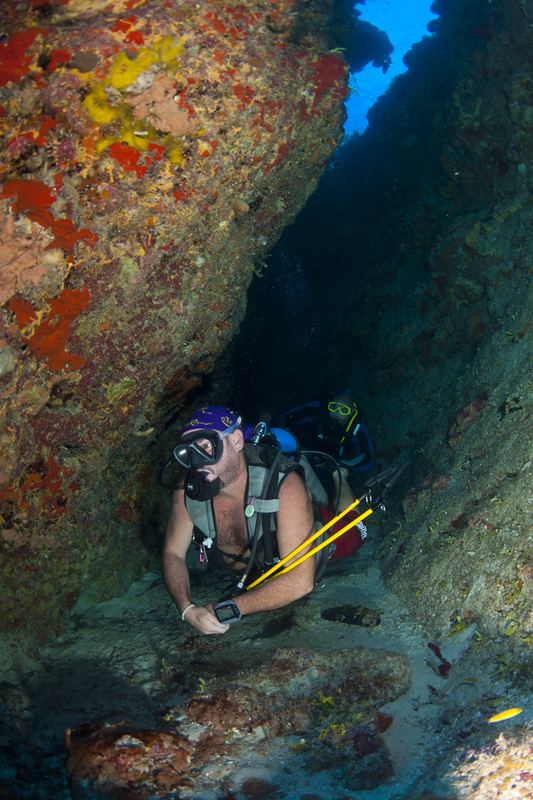 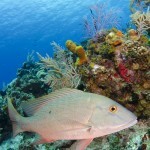 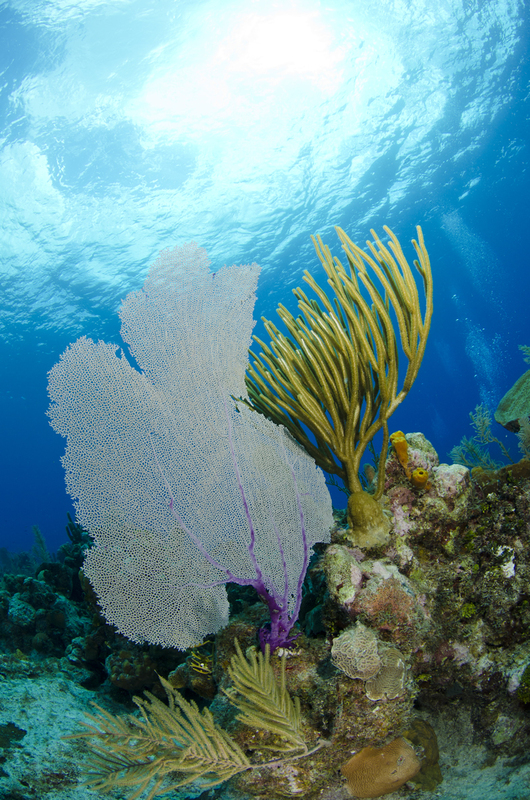 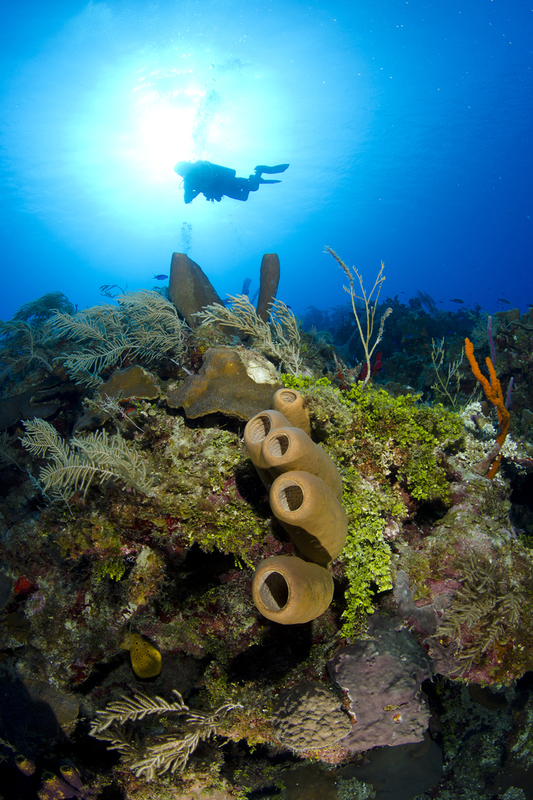 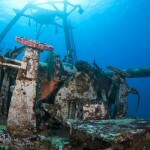 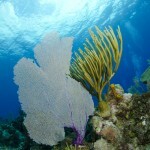 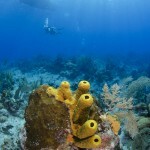 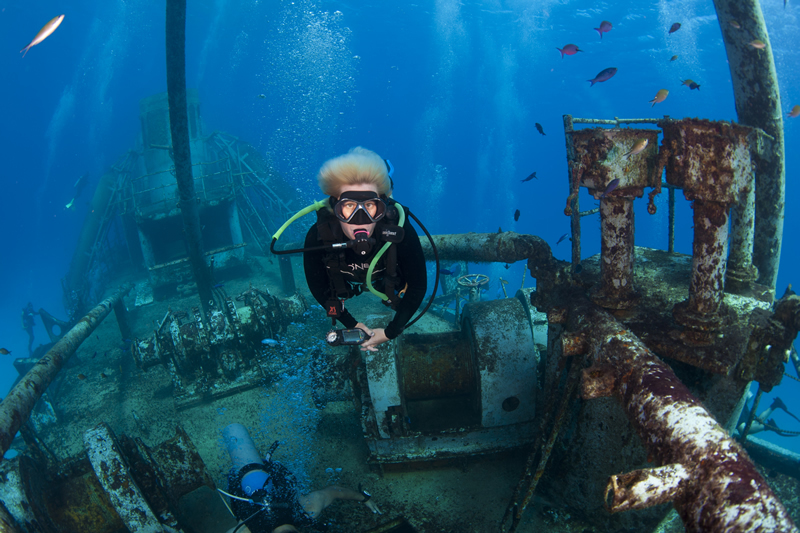 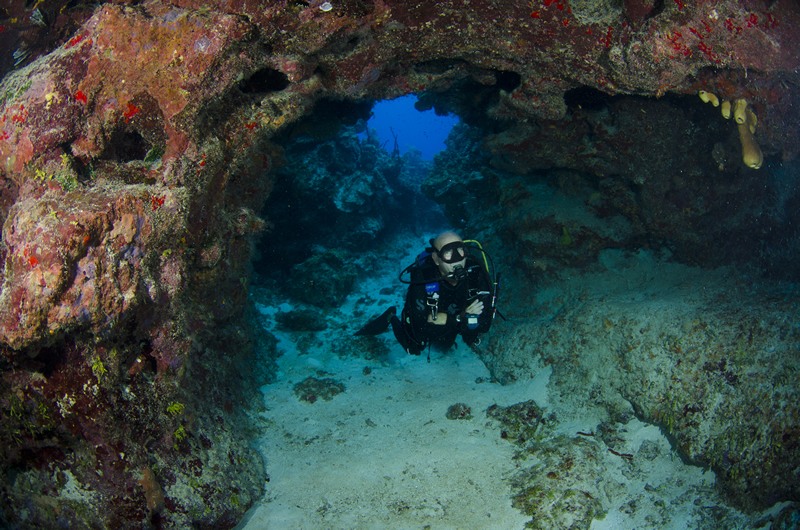 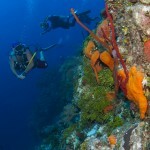 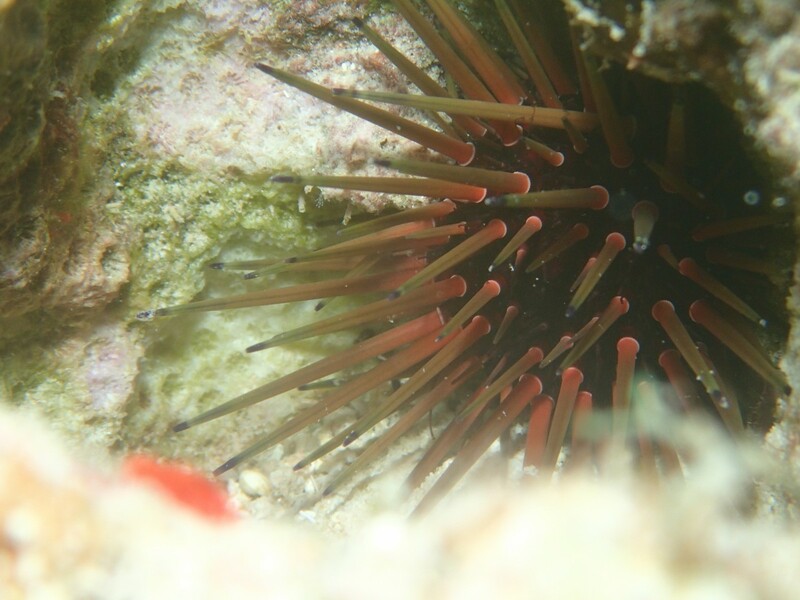 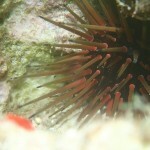 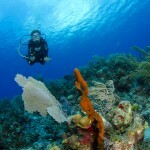 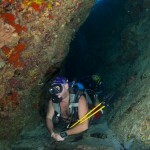 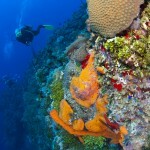 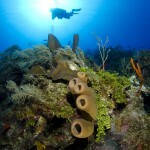 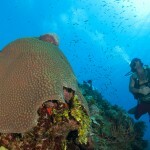 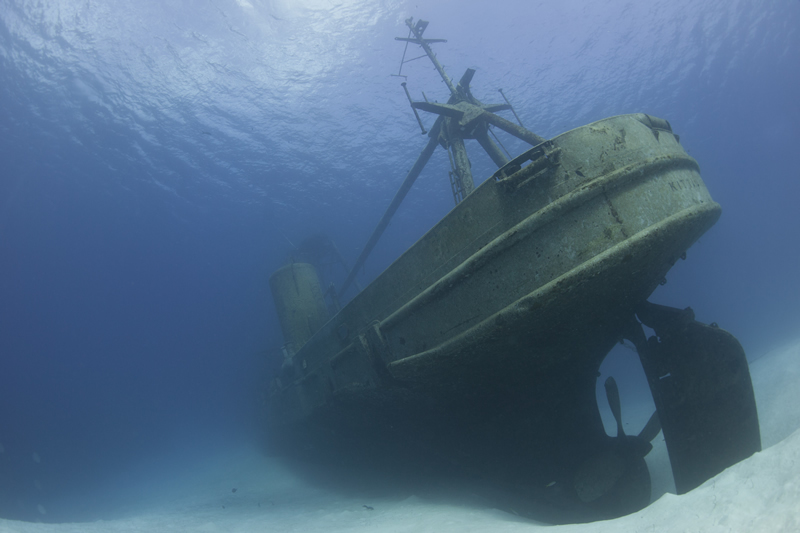 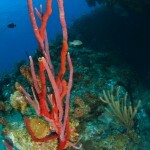 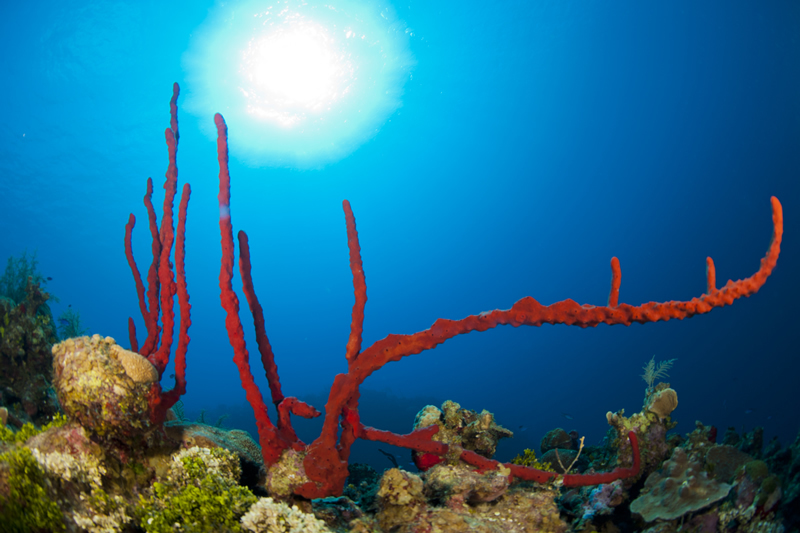 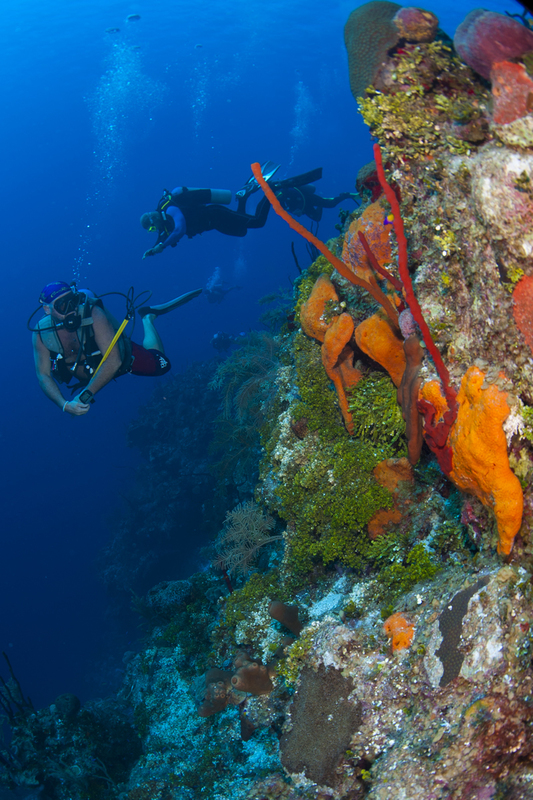 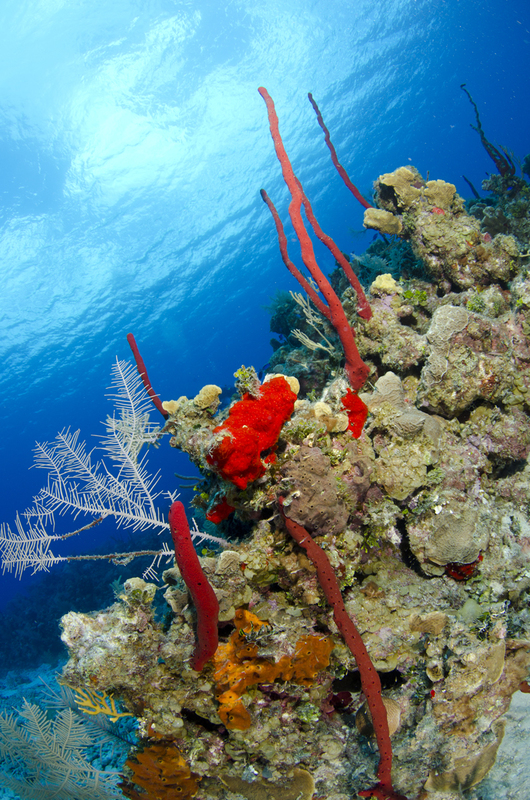 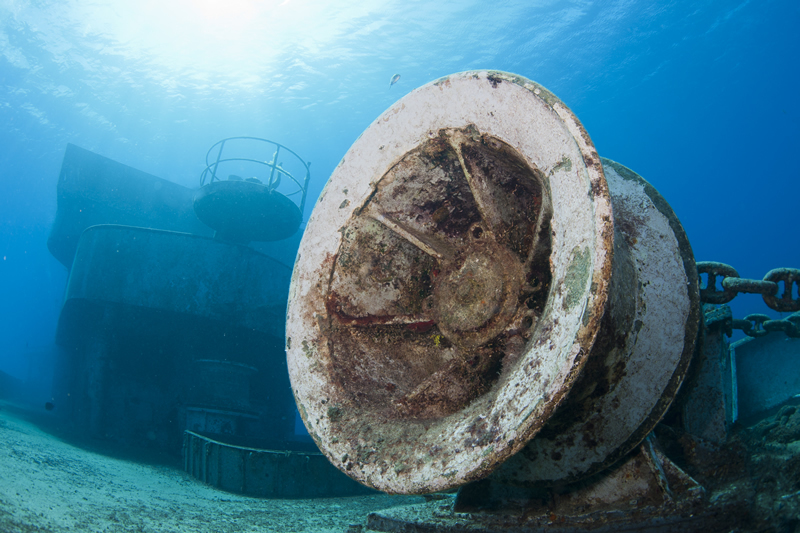 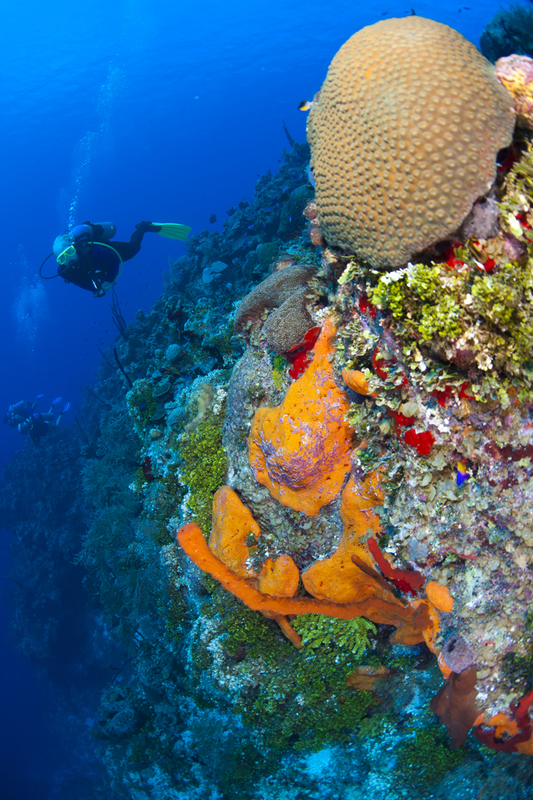 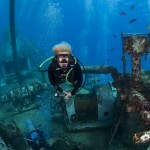 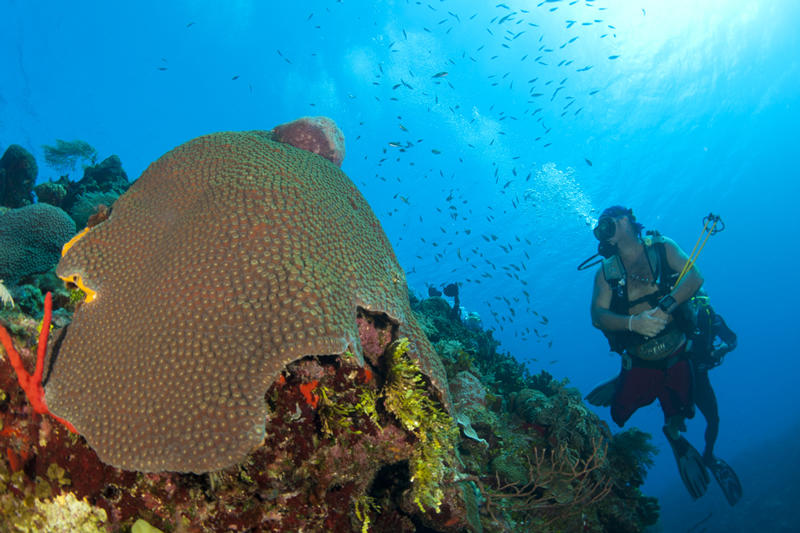 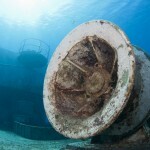 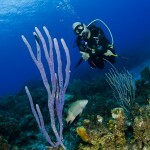 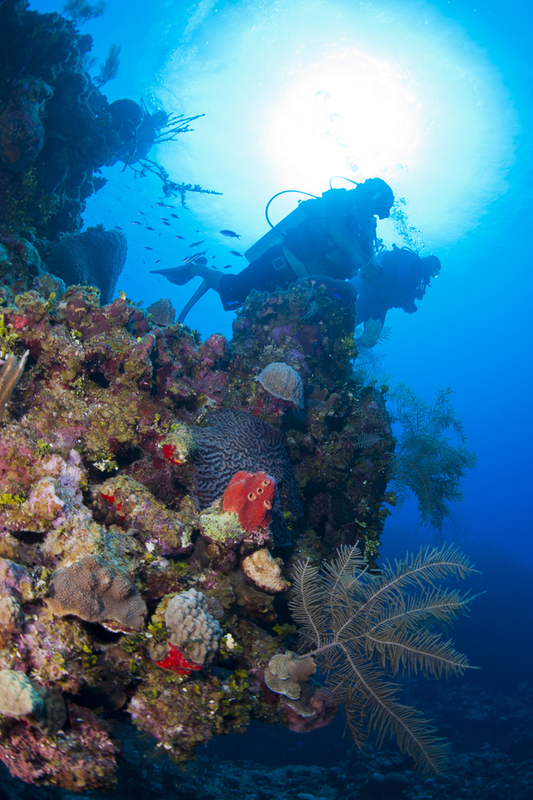 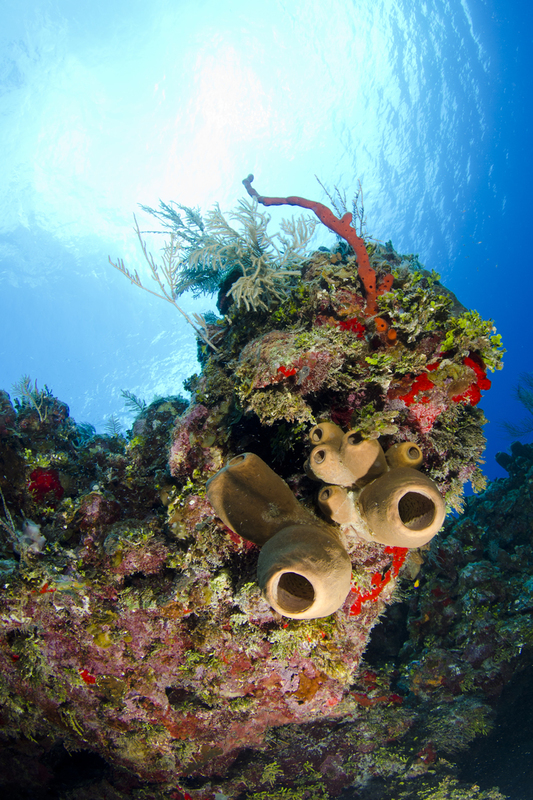 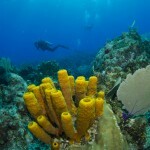 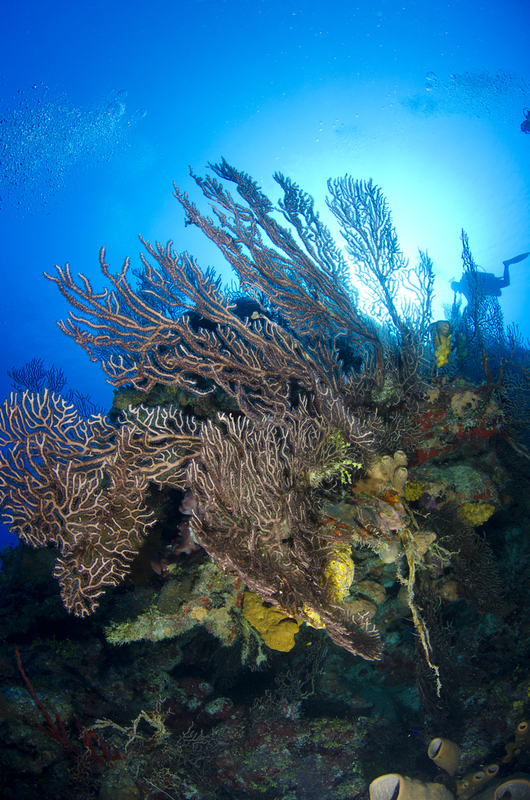 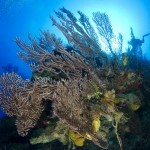 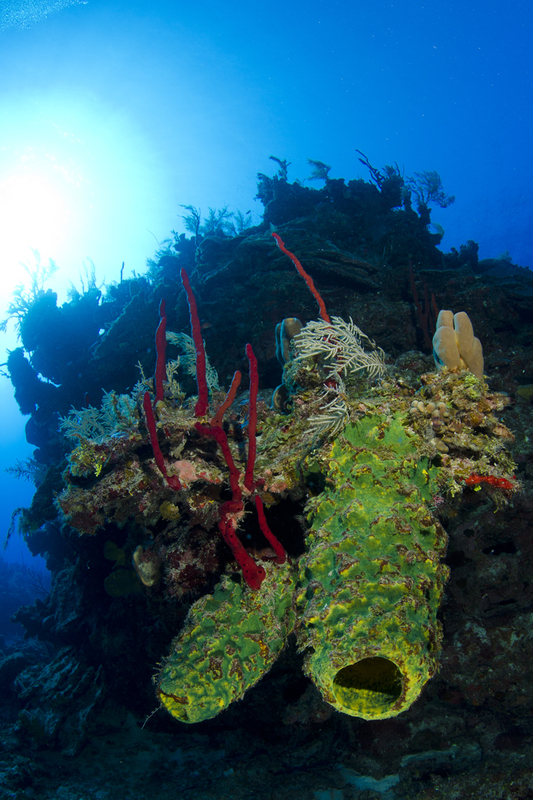 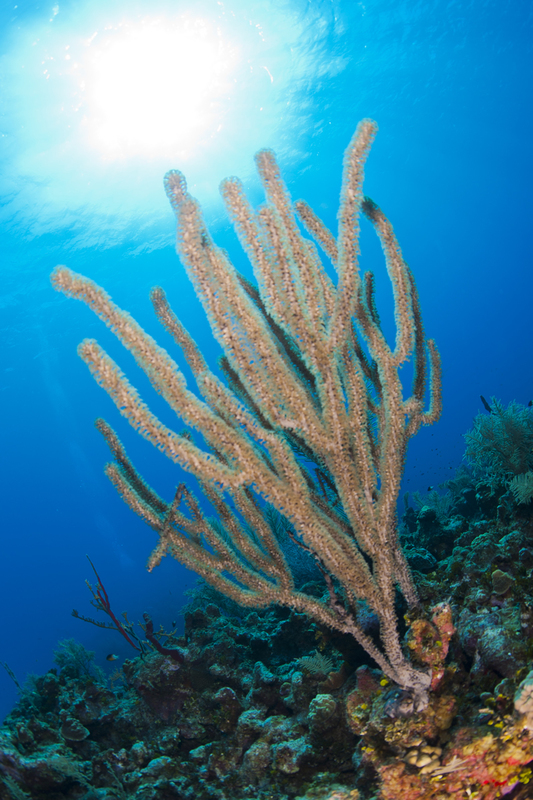 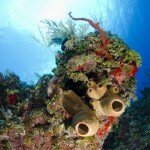 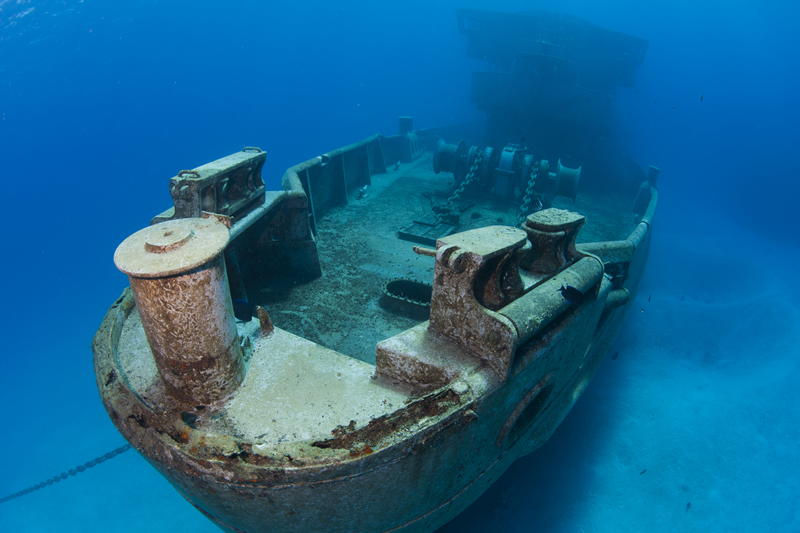 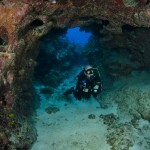 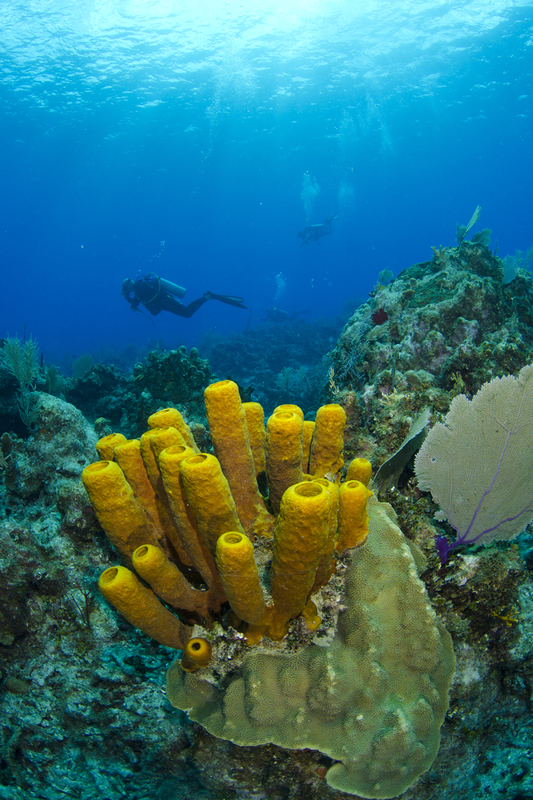 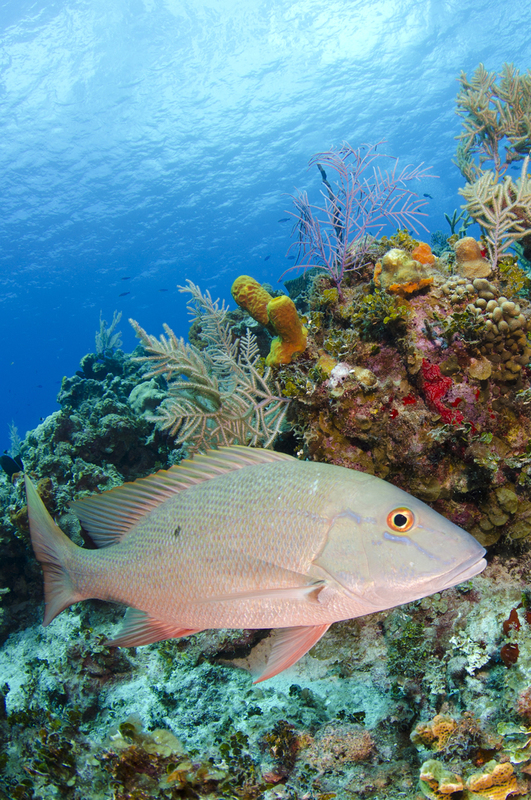 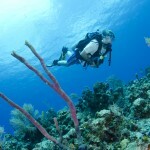 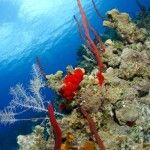 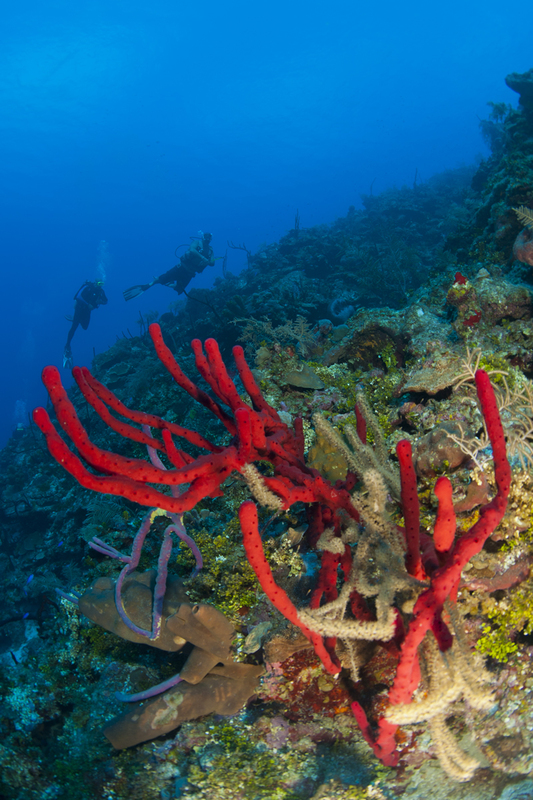 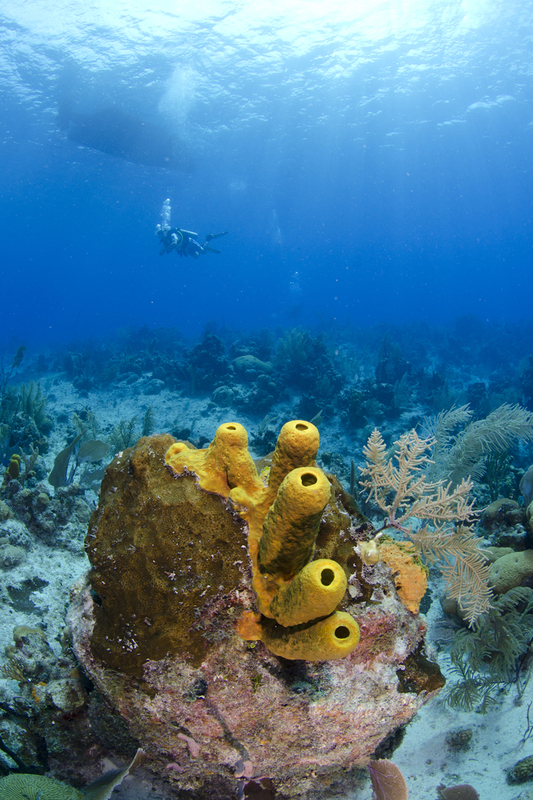 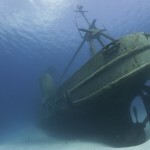 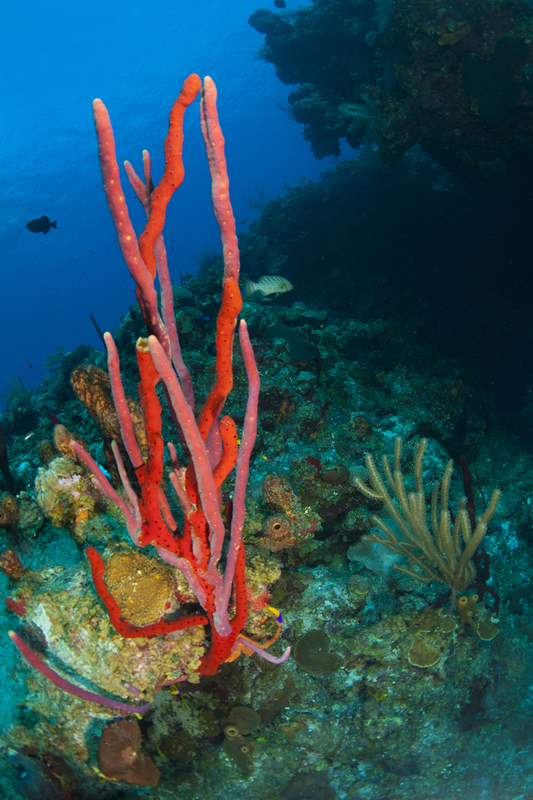 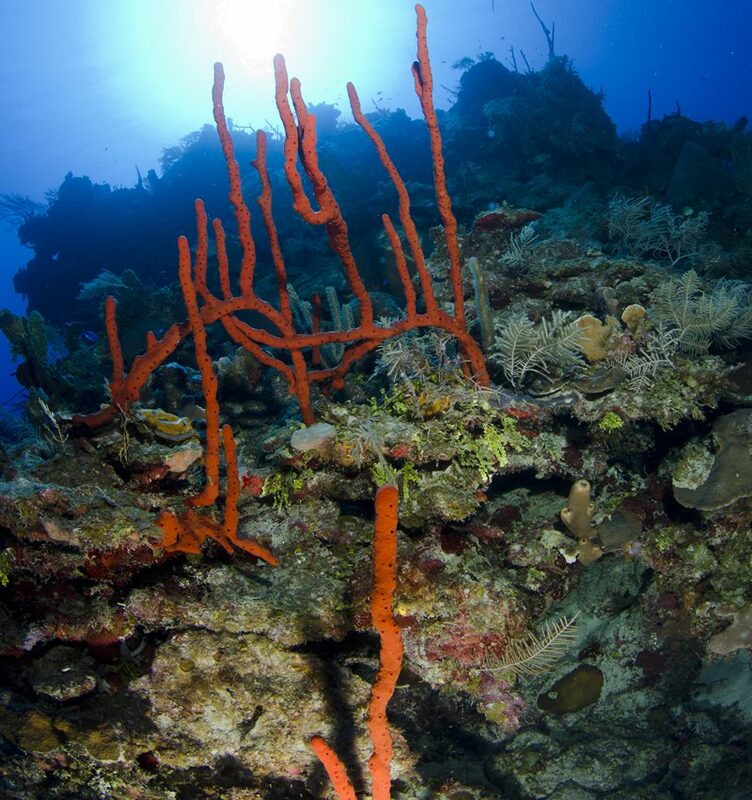 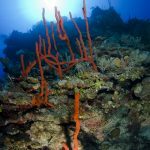 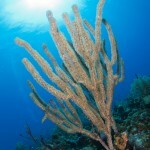 Come scuba dive with Off The Wall Divers and let us show you the absolute best of Grand Cayman. 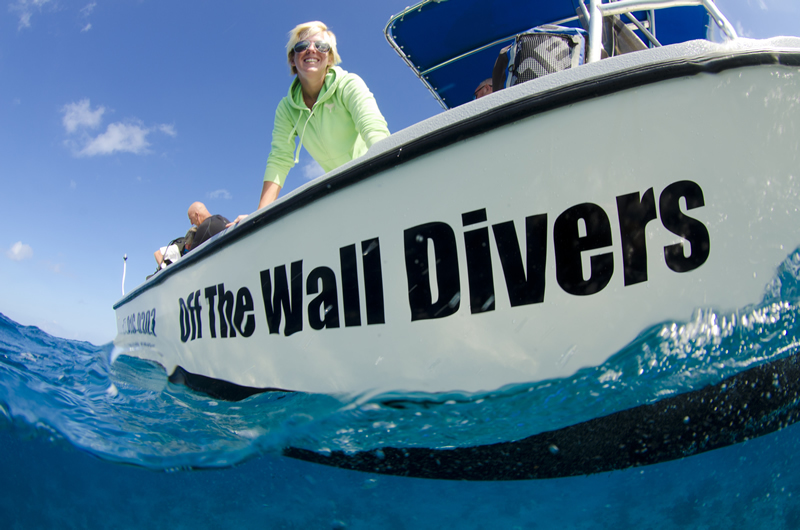 We had an amazing two weeks of diving with Off the Wall Divers in July. 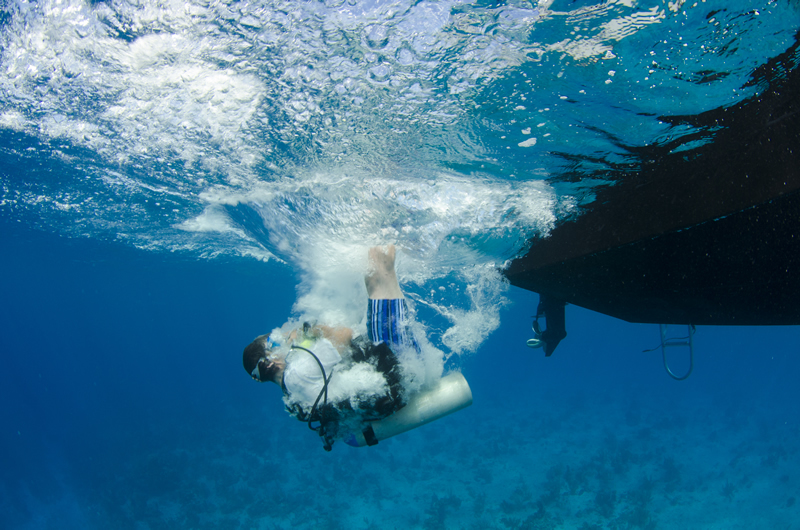 Tom runs a first class diving operation. 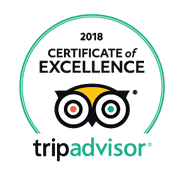 From the first phone call to discuss our vacation to the personalized service he and his staff provide on the boat, you feel like family.